There are many sports drinks, energy drinks, and flavored waters out there today. Dr. Michael Wall and our team recommend you take the time to read the labels. Check for sugar content and citric acid in the ingredients. 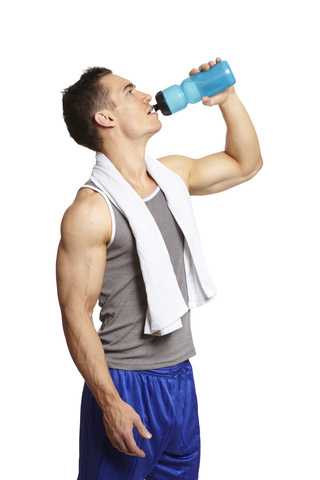 If you have any questions, or would like suggestions on the best sports drink options, please give us a call at our Statesboro, GA office or ask us during your next visit! Talk to Dr. Michael Wall the next time you visit our Statesboro, GA office about the dos and don’ts of desserts—we have tasty suggestions that will make those special occasions both sweet for you and safe for your orthodontic work! Valentine’s Day, also known as Saint Valentine’s Day, has been said to originate with a Catholic priest named Valentine several thousand year ago. Valentine defied the emperor at the time by secretly marrying men and their brides after the emperor had made it illegal to marry. Emperor Claudius II did this because he wanted as many single young men to fight in his war as he could get. Valentine disobeyed the emperor’s edict by continuing to marry couples until he was sentenced to death. Before his execution, he sent a letter to a secret love and signed it “From your Valentine.” Dr. Michael Wall and our team have come up with some suggestions on how you can celebrate this Valentine’s Day, whether you have a valentine of your own or not. 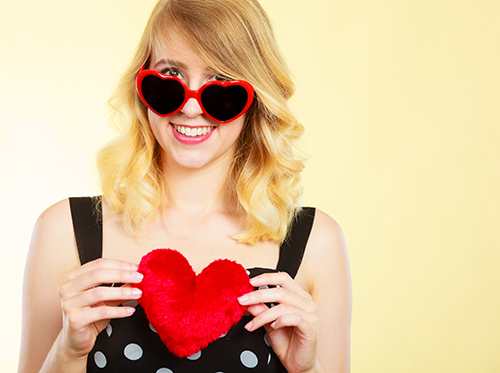 We wish you a happy Valentine’s Day celebration and look forward to seeing you at our Statesboro, GA office during your next appointment. Orthodontic treatment should begin earlier than most parents are apt to assume. According to the American Association of Orthodontists, orthodontic treatment should start at around seven years of age. Dr. Michael Wall can evaluate your child’s existing and incoming teeth early on to determine whether treatment might be necessary or not. Early orthodontic treatment usually begins when a child is eight or nine years old. In stage one, bite problems such as underbites and the jaw’s growth pattern are corrected. It can also help to make room in the mouth for the permanent teeth to take their proper places as they come in, which reduces the chance that the patient will require extractions later, due to overcrowding. 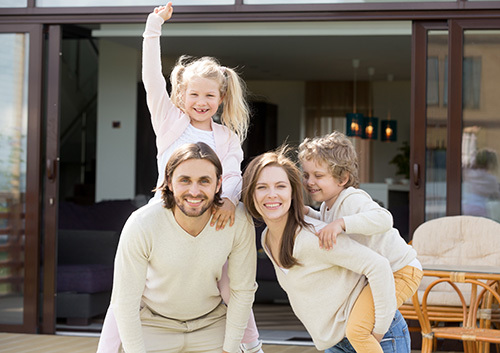 If you notice any of the following characteristics in your son or daughter, you may want to have a chat with Dr. Michael Wall. 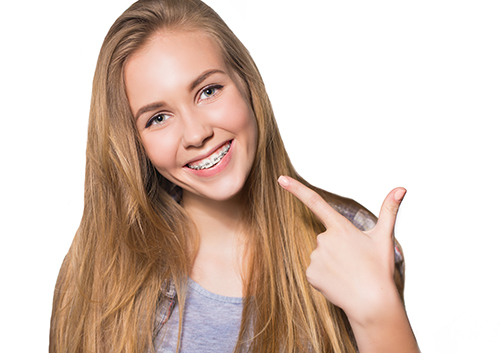 There are many benefits to early orthodontic treatment. One of the biggest is that, because a child’s jaw and bones are soft and pliable, corrective procedures such as braces can work much faster than they do for adults. Treatment at our Statesboro, GA office can enable your child to avoid lengthy procedures, extraction, or surgery in adulthood. Early orthodontic care will give your son or daughter a healthy, stable smile.